Join us at the inaugural Rethinking the Urban Forest Conference on Friday May 24 2019. Bookings are now open, with Early Bird tickets available until March 29! Rethinking the Urban Forest will for the first time bring together arborists, academics, activists, ecologists, planners, project managers and politicians from Sydney and beyond to discuss the benefits and roadblocks to achieving a scaling up and speeding of urban forest planning and implementation in the face of climate emergency, habitat/biodiversity loss and our fast-growing urban areas. 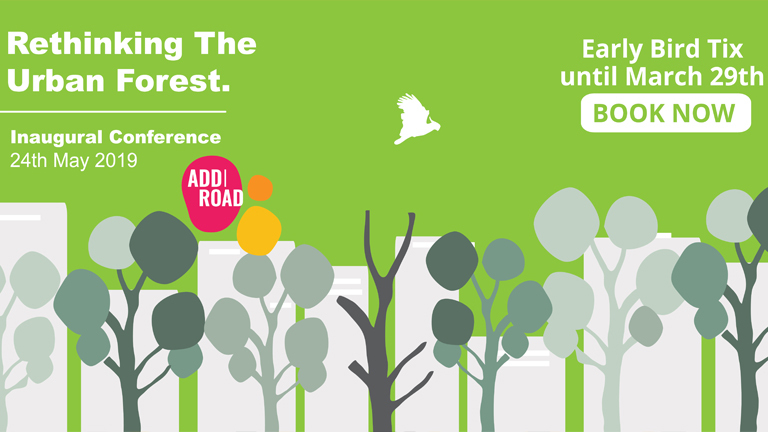 Rethinking the Urban Forest is presented by Addison Road Community Centre in partnership with Inner West Council, Macquarie University, ArborSafe and 202020 Vision.